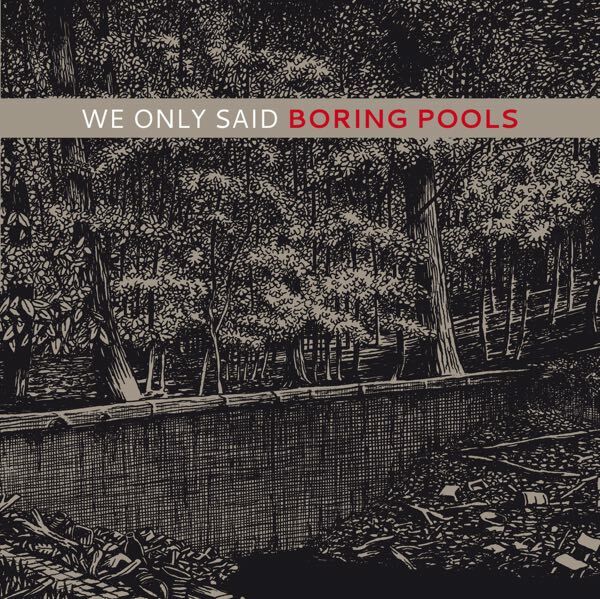 Boring Pools is the latest release from Rennes based We Only Said. The mostly downtempo album holds its water well with layered guitar work and dialed in drums. Great for times when you want to just sit back and listen to music rather than having something on in the background. Grab the album and a good pair of headphones to see what we’re talking about.